5th – Interest rates continue to climb. What you can afford today may be out of reach tomorrow. 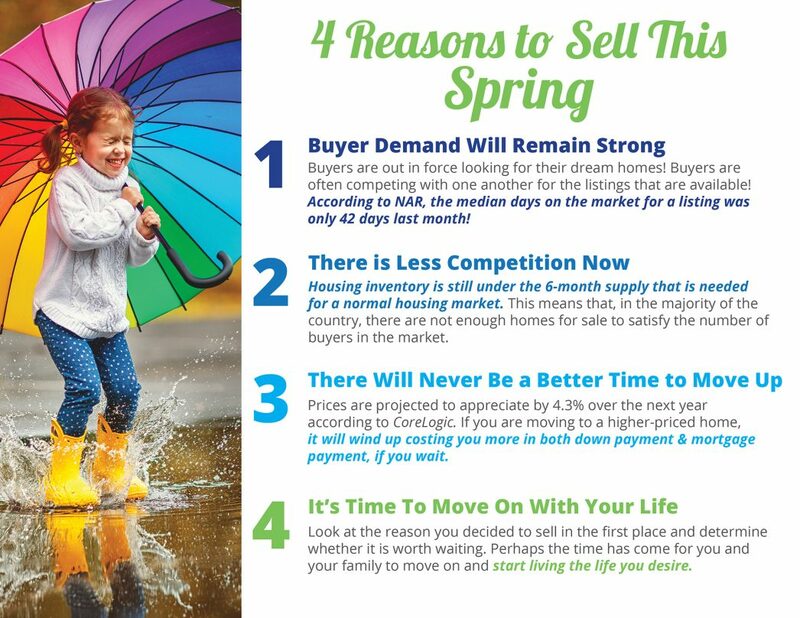 Don’t hesitate to give a call today to list and sell while its a sellers market! Next Next post: Are You Thinking of Selling Your Home?